• Trees are not being cut down. • Renewable material is diverted from landfills. • It greatly reduces the use of fossil fuels. • Biomass energy is considered a "zero‐greenhouse‐gas‐emitting technology" by the Regional Greenhouse Gas Initiative in the Northeast U.S. and the E.U. Emission Trading Scheme. • Using biomass energy does not add new carbon to the atmosphere, whereas fossil fuel use removes carbon from geologic storage and puts it into the air. • The advanced emissions controls on biomass facilities significantly reduce the amount of secondary pollutants, NOx, acid gases and particulate matter released into the atmosphere. A City of Beijing study in 2011 confirms that district energy is integral to achieving the City's goal of carbon neutrality by 2050.As Beijing City officer stated, “District energy systems are one of the most effective ways to provide affordable and clean energy for heating and hot water.Generating energy in a central location and distributing it to nearby areas is much more efficient than having separate heating units in each building.Beijing is one of the cities around the world that already has a biomass energy system, and serving some 200 buildings in downtown. Beijing is creating a more sustainable future. 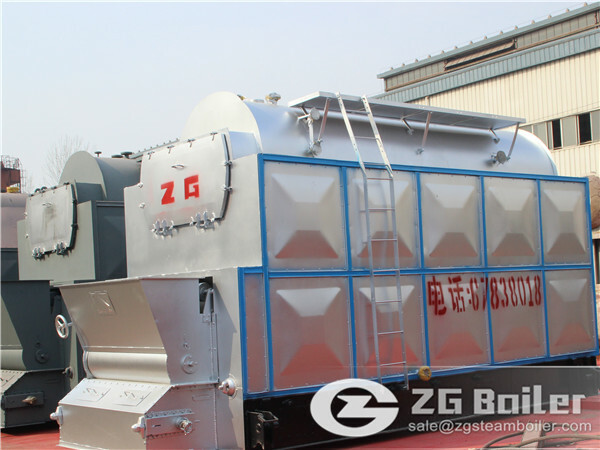 After nearly 120 years in business,Beijing has experienced changes in energy policy, volatile fuel prices and the rising toll of climate change.That is why the company is looking at the next 100 years to make the necessary changes now for a more sustainable future, and one of the way to achieve this is using biomass boiler. 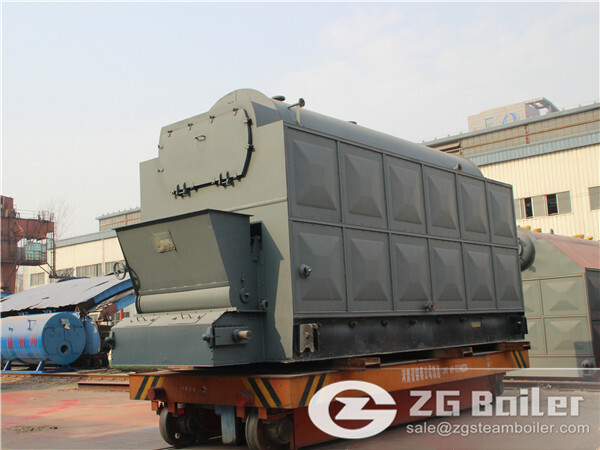 The biomass boiler and other initiatives, including a Combined Heat & Power (CHP) plant and Virtual Battery (VB), represent Beijing’s continuing innovation to reduce greenhouse gas emissions.By using biomass boiler, our climate will become better.